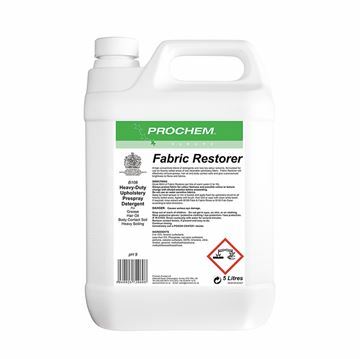 Premium upholstery pre-spray with high concentrate blend of detergents, low odour solvents and anti-resoil agents, for use on grease, hair oil and body contact areas of wet cleanable fabrics. 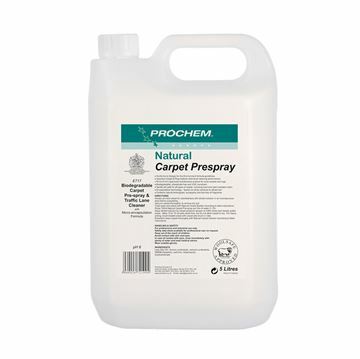 Biodegradable concentrate with eco surfactant for pre-treating heavily soiled areas of carpets. 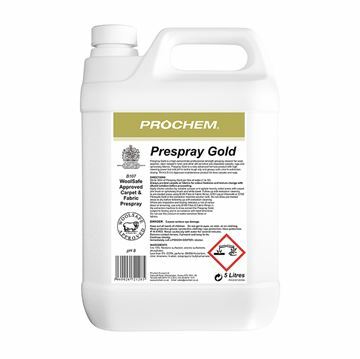 Incorporates encapsulation technology to help prevent sticky residues that may attract soil. 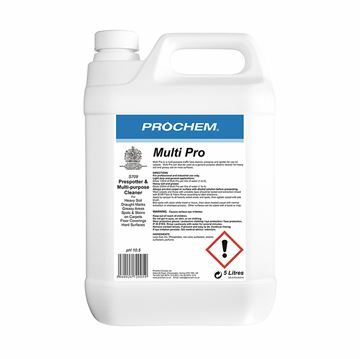 Enzyme-free high performance alkaline detergent pre-spray for pre-cleaning heavily soiled commercial carpet. 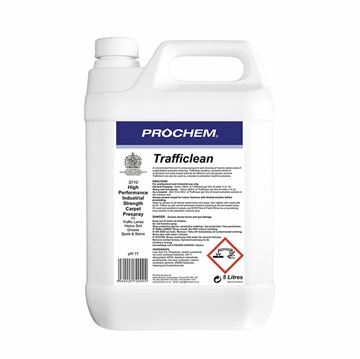 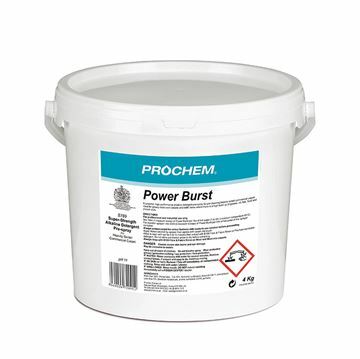 Ideal for greasy restaurant carpets and traffic lanes where there is a high build-up of grease.